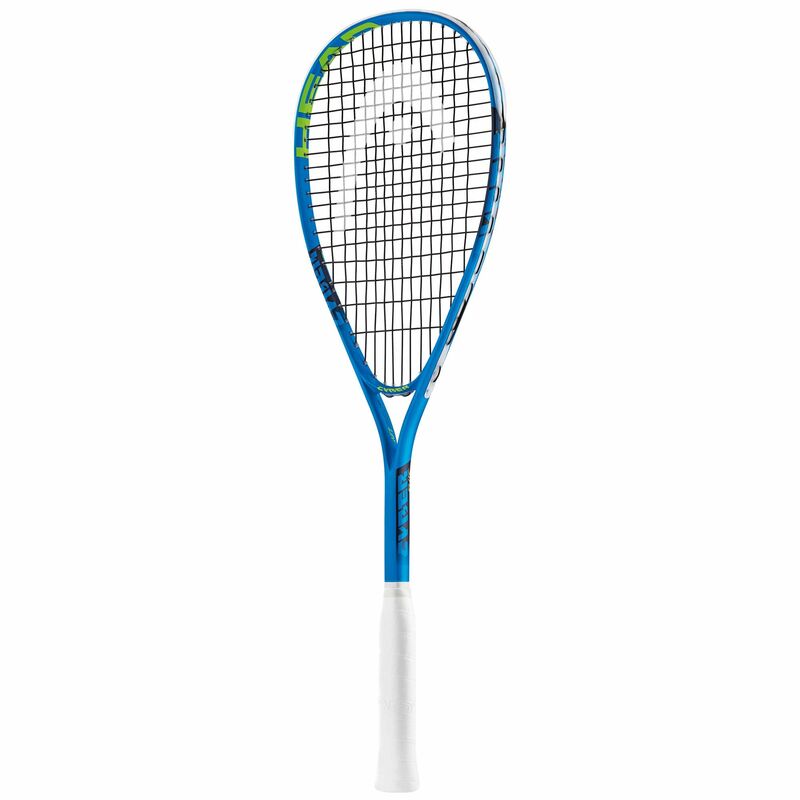 Best suited to occasional back court players, the Head Cyber Elite squash racket ensures a balance of power and control due to its mid-plus head (75in2) and for greater stability it offers a heavier weight (6.7oz). This head light balanced racket provides easy manoeuvrability and boasts Amplified Fibre Technology (AFT) for explosive power and more stiffness. It is supplied strung with a synthetic gut string for enhanced durability and an included 3/4 cover delivers protection between uses. 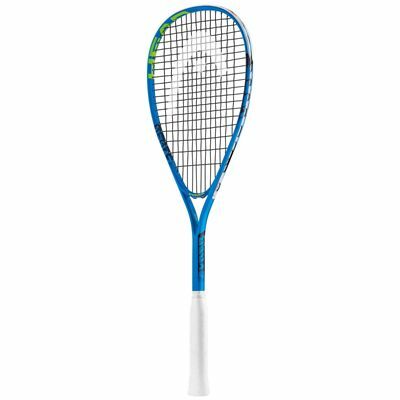 for submitting product review about Head Cyber Elite Squash Racket.